I’m so excited for this beauty! 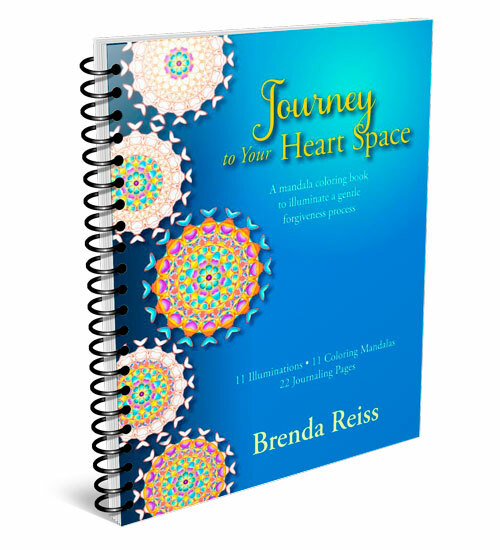 I loved partnering with Michelle Radomski who is the most fabulous mandala artist I have experienced as she brings so much energy to the mandalas. 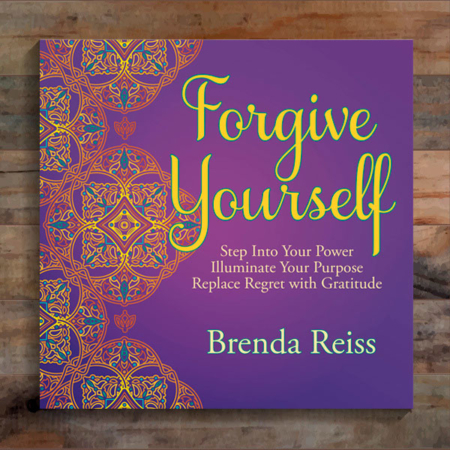 This book showcases the steps in the forgiveness process I take my clients through in a very gentle and simple process, and now it is highlighted with journaling pages and a gorgeous mandala for each step. My hope is that you enjoy the book as much as I have in creating it.